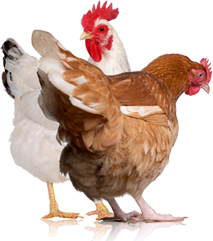 With proper precautions, you can minimize damage to poultry, livestock and pets without disrupting the balance of nature. Here are facts on common predators and the clues they leave. Don’t be bewildered by the process of pressure canning any longer. We unveil a method that lets you move past your fears and put up home-preserved food. 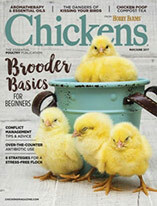 Display a rainbow of colorful eggs on your kitchen counter or farmers market booth by keeping one of these chicken breeds. In part two of this three-part series, we look past buying chicks. Here are the basics on how to incubate and hatch eggs to start or expand your flock. 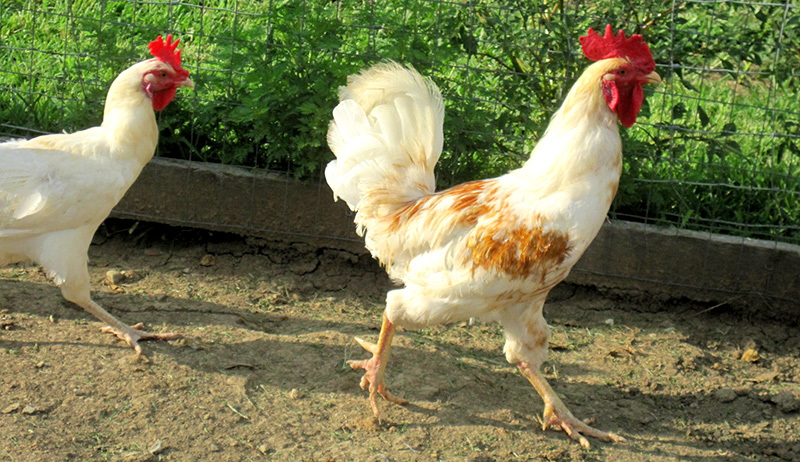 Chickens losing feathers as winter approaches is part of a natural cycle. 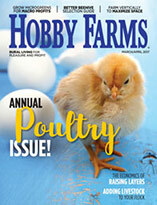 Here’s how it works, why it happens, and how you can help your molting flock.